Think leaves, petals and tropical city prints, bursts of vibrant colours, chic sandals and lace up summer shoes. 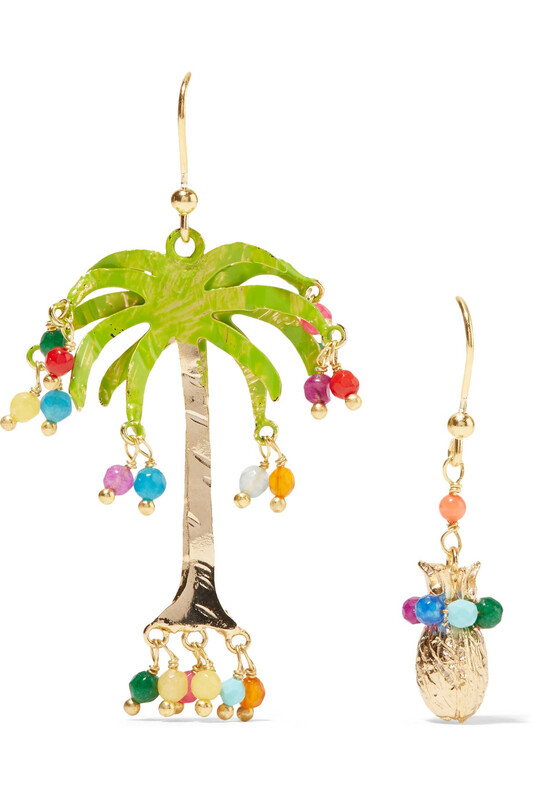 Inspired by an English garden feel in Sicily, Dolce & Gabbana lead the tropical show with their ‘Ortensia’ collection featuring hydrangea petals in varying colors that come to life on ready to wear and accessories. 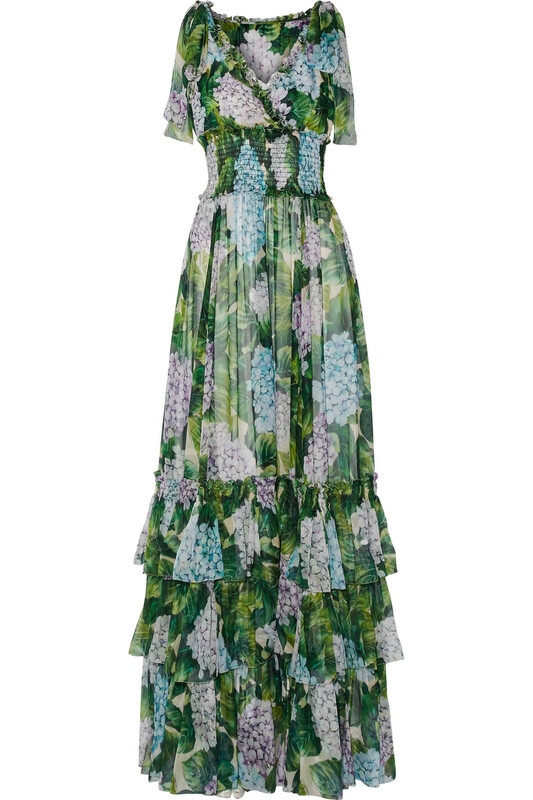 Valentino headed to Cuba for inspiration and the result was this Tropical Dream lace dress, embroidered with palms, parrots and the country's national flower, the white ginger lily. Get your vitamin fix with Charlotte Olympia’s Juicy Pandora crystal-embellished Perspex clutch. 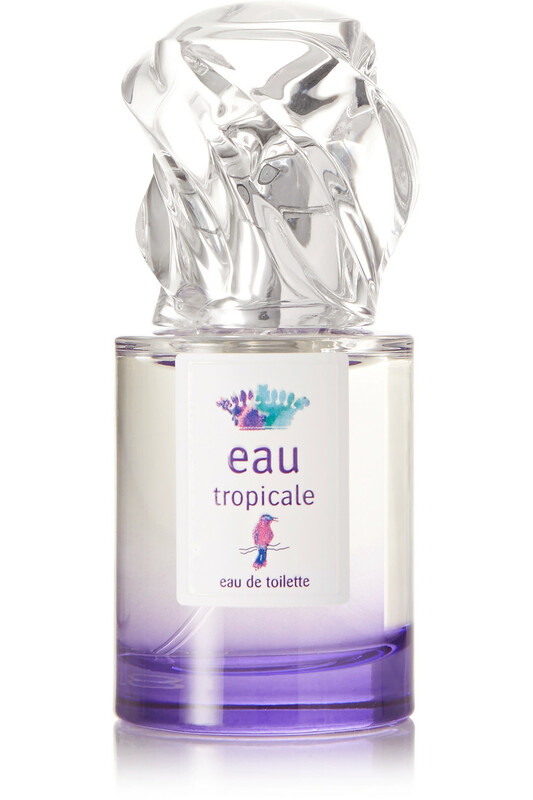 Complete the look with Sisley Paris’ delicious 'Eau Tropicale' Eau de Toilette – A fresh, floral and sunny fragrance capturing the scent of a tropical forest after a rainstorm.